Vito Siragusa was born in Sicily, more precisely Mazara del Vallo, and has never forgotten his ties with his homeland. After a long apprenticeship in the most prestigious restaurants all over Europe, he arrived in Bergamo in 1996, where he started working in one of the finest local restaurants, Da Vittorio, which soon earned three Michelin stars. 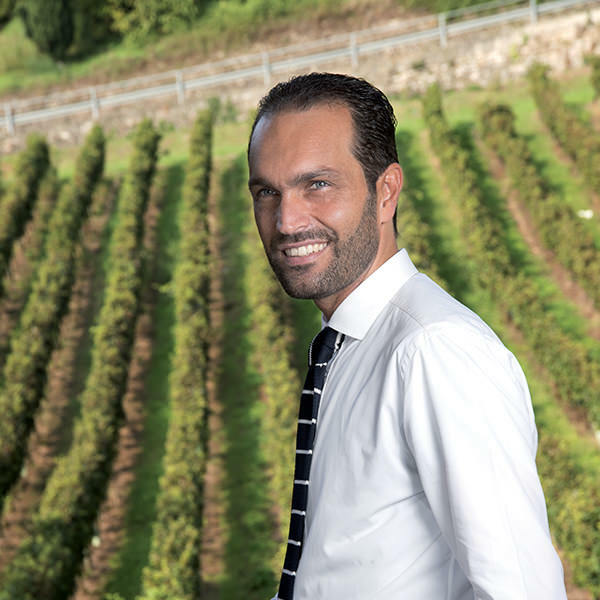 After ten years of experience, in 2006, he decided to embark on a new adventure and opened his own restaurant in the heart of the Bergamasco wine district. A dream come true that allows him and his customers to “connect” with his homeland through unique, tasty and refined dishes.